Imagine sailing 3,000 nautical miles in fifteen days on a new, untested boat with an experimental rig. Imagine having four-year old twins and a nine-year-old aboard. This beautifully photographed and often poetic travel adventure brings to life the peoples and landscapes of the South Seas while highlighting the humor and challenges of family cruising. Inspired by her father’s tales of 1930s Polynesia, the author retraces his wanderings as she explores the essence of South Pacific island life, observing what remains central to this alluring culture and what has changed in today’s very different version of paradise. Convergence is a personal story of one woman’s adventure—her lifelong passion for the ocean, and her struggle to face her fears as she learns to surrender to nature. Along the way, she comes to realize that passages are not just about getting from one place to another. Journeys like this one go to the heart of who you are when you start out and who you have become when you get to the other end. 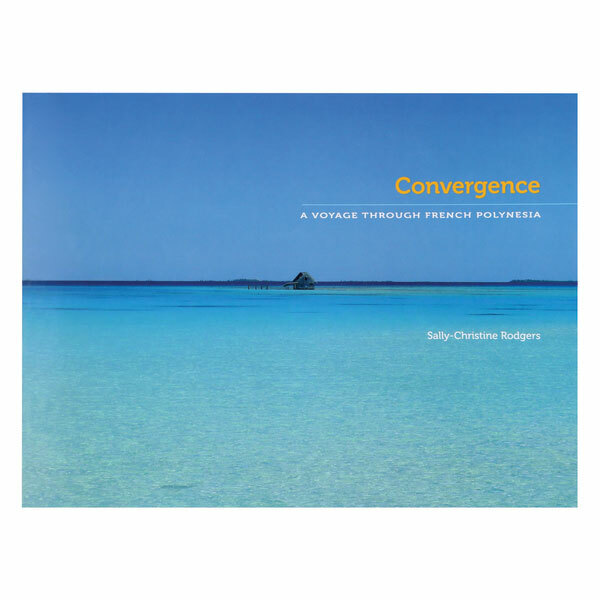 About the author: Sally-Christine Rodgers has sailed the Vic Maui and Pacific Cup races to Hawaii and has cruised on both sail and powerboats in many parts of the world. When she is not on the water, she lives in California, where she gardens, raises longhorns, and pursues her writing and photography projects. Raising awareness of the plight of the oceans has long been Sally-Christine’s passion. She has worked with conservations groups across the country to support this mission. She served two terms as the first female board member of Oceana, the world’s largest international ocean conservation organization. With her husband, Randy Repass, she co-founded Sealife Conservation, a nonprofit organization affiliated with the Monterey Bay Aquarium.